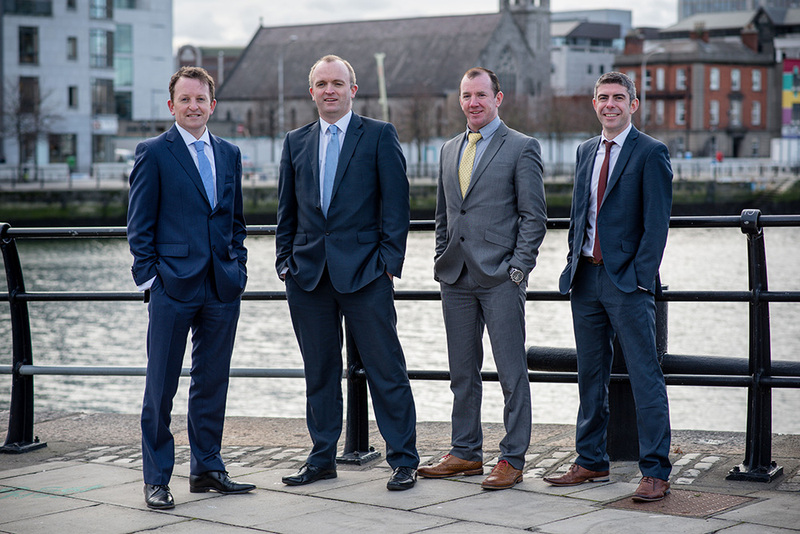 We provide quality financial advice and taxation services to SMEs all over Ireland. Our clients are seeking to grow their businesses and rely on our highly-qualified and creative teams to support and assist them in areas such as accounts preparation, tax planning services, audit services, business support and advisory services, amongst others. We would encourage the clients’ involvement in everything we do, which allows our experts to deliver real and measurable results for your business. Eamonn Garvey and his team have helped the business come through an extremely difficult period in the last 5 years. The business is much stronger due to the practical advice and assistance given by Eamonn and his team. Ecovis DCA financial advice has allowed business to grow and develop. Eamonn and his team are proactive and give sound business advice. Ecovis DCA always available to give on the spot assistance with business issues. Eamonn and his team give practical sound advice which has allowed business to establish sound financial footing and grown from same. ECOVIS DCA have helped us enormously over the last six years. The personal touch and the expertise of their staff and Partners is second to none. We have used ECOVIS DCA for all of our payroll and bookkeeping requirements as well as the preparation of our monthly management accounts. Since we started working with ECOVIS DCA, we have found the service to be excellent and invaluable to the control and growth of our business. ECOVIS DCA’ s advice and assistance to us in relation to cost control and cash flow management throughout the years has helped our supermarket thrive even through the recessionary times and we have found their assistance to be invaluable over those years. Declan and his team have been a great source of support throughout those challenging years.